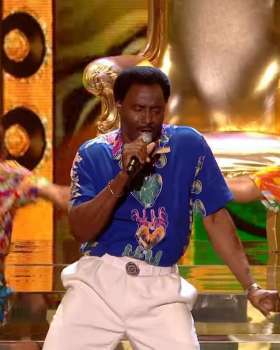 Donchez brought the carnival party to the nation this weekend in the final of Britain's Got Talent 2018. He made the audience and the judge's want to get up and 'Wiggle Wine'. "This is the most fun we've had all night. The audience love you"
"This has to be the anthem of BGT 2018"
"You're sixty one years old and you are winding up the place!"